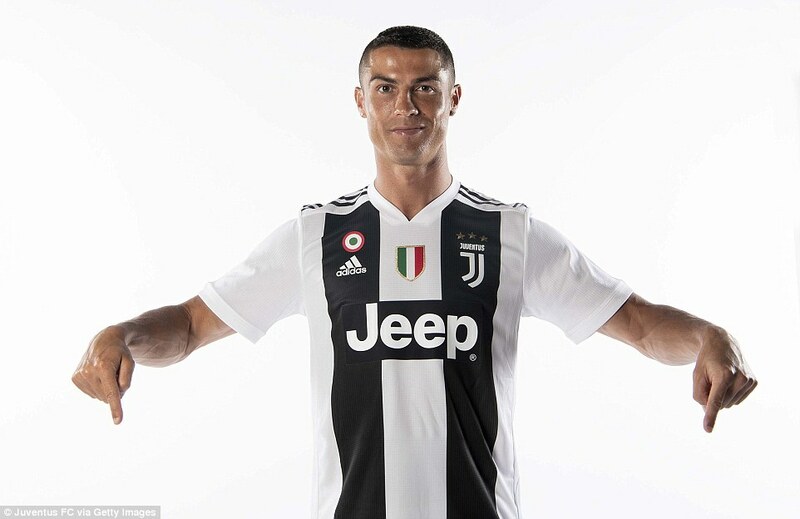 Cristiano Ronaldo expresses delight as Juventus unveils star player – Royal Times of Nigeria. Cristiano Ronaldo says he is grateful for the opportunity given to him by Juventus, as players of his age usually go to Qatar or China. The thirty-thee-year-old Portugal forward has joined the Italian champions for ninety-nine point two million pounds after nine years at Real Madrid. Ronaldo at his presentation in Turin said he is delighted to be allowed to join the Italian champions at this stage of his career. He also said he hopes to be the “lucky star” as the Italian side attempt to win the Champions League. Ronaldo scored a club record four hundred and fifty goals for Real – winning four Champions Leagues and La Liga twice – having joined from Manchester United in 2009.